Moringa Tree, as it’s more commonly known, is found everywhere in tropical Asia and Africa. What’s of particular interest about this tree is that the leaves and pods are edible. Yes, Moringa Tree is an edible, or mostly editable, tree. And what’s even more interesting is that Moringa Tree is an excellent source of nutrition, maybe one of the best, a superfood. 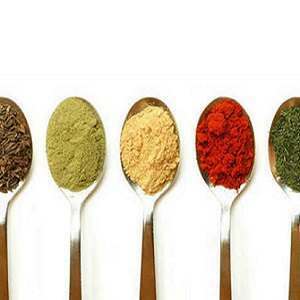 It’s been an important food source for at least two thousand years in India and in many African countries. The leaves, pods, and oil from the seeds are commonly eaten. 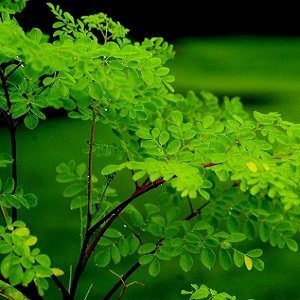 Moringa Tree provides excellent protein, is packed with vitamins and minerals, and loaded with all the essential amino acids. For example, the leaves provide vitamin C and beta-carotene, protein, vitamin B6 and riboflavin, calcium, potassium, and iron. While the leaves are more nutritious than the pods, one serving of the pods contains more than a day’s supply of vitamin C.
The dried leaves are used to produce supplements, which you can find in natural foods stores or on the Internet in powder or capsule form. And you might also see Moringa Tree as an ingredient in other supplements. If your local grocery doesn’t happen to carry Moringa Tree leaves or pods, you could grow your own tree, assuming you have a large area available. That’s because the trees grow quickly, although you would probably want to keep yours trimmed to facilitate harvesting the leaves and pods. 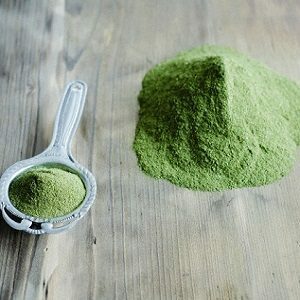 Otherwise you can get Moringa oleifera in supplement form. But why would you consider supplementation? 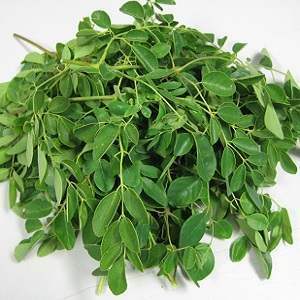 Moringa Tree has been shown to be of benefit for a variety of health concerns. It helps lower cholesterol, reduces higher than normal blood sugar levels, and decreases inflammation by fighting free radicals. 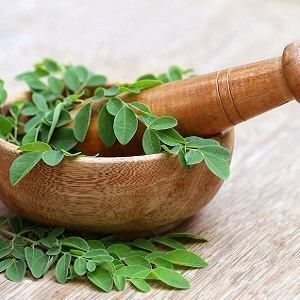 So if you’re tired of oatmeal, or your doctor said you need to watch your blood sugar, or if you’re experiencing stiff finger joints as you age, you might consider Moringa Tree as a possible remedy. Studies also show that Moringa Tree may also protect against the effects of arsenic in food or water. Contamination is a problem in some areas of the world, and rice grown in contaminated areas is sometimes found to contain arsenic. Arsenic contamination is not necessarily a problem in this country as you would need to consume such food or water for a long period before experiencing problems. But it seems that a little Moringa Tree couldn’t hurt. 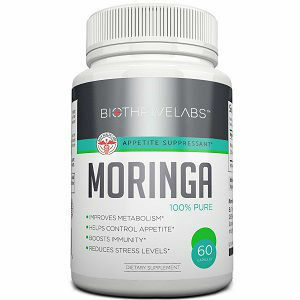 If you are thinking of adding Moringa Tree supplements your diet, be aware that the supplements don’t typically provide the same nutrition as the whole food, so read the label before you decide. You also need to know that Moringa Tree is an anti-nutrient, meaning it’s a food that may interfere with your body’s ability to absorb certain nutrients. You might have heard similar things about spinach and kale, that spinach has oxalates and that eating too much kale could interfere with nutrient absorption. Although it sounds serious, this probably isn’t something you need to worry about, either. First, you’d need to eat a lot of the anti-nutrient food, in this case Moringa Tree leaves or pods. 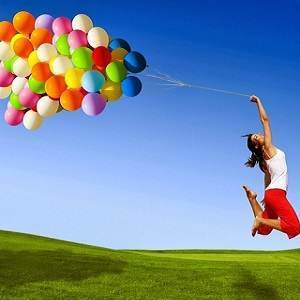 Second, you can decrease the possibility of an anti-nutrient problem by cooking the food. One study found, for example, that boiling Moringa Tree leaves is a good way to limit the anti-nutrient quality of the leaves.